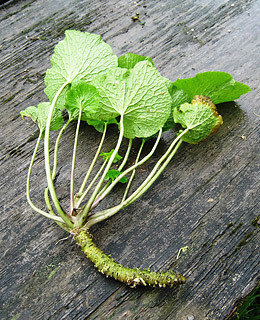 The faux wasabi that American sushi-eaters add to their soy sauce is often composed of horseradish, mustard, food coloring and artificial flavoring. To introduce Americans to the authentic plant, this South Carolina startup is growing and selling wasabi rhizomes, which you can grate or mash into genuine wasabi paste. The company also sells ground wasabi and wasabi-flavored nuts and salad dressings.